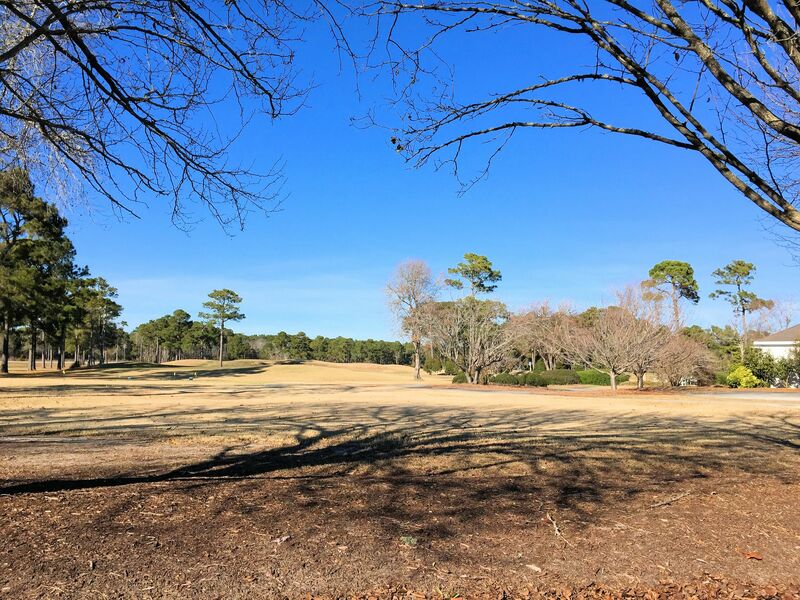 A quick view of the most influential metrics in North Shore Country Club. 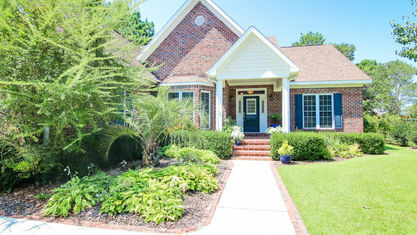 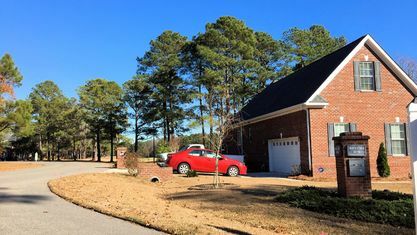 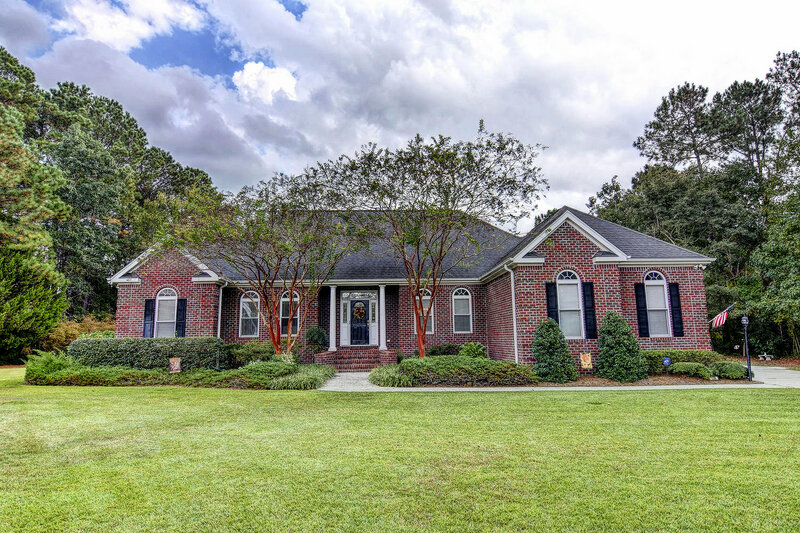 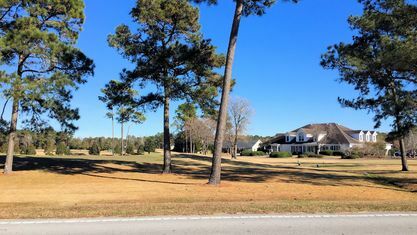 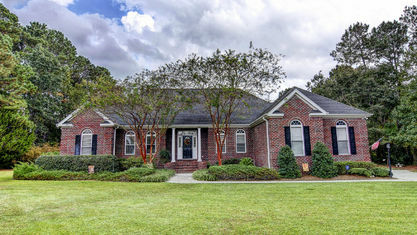 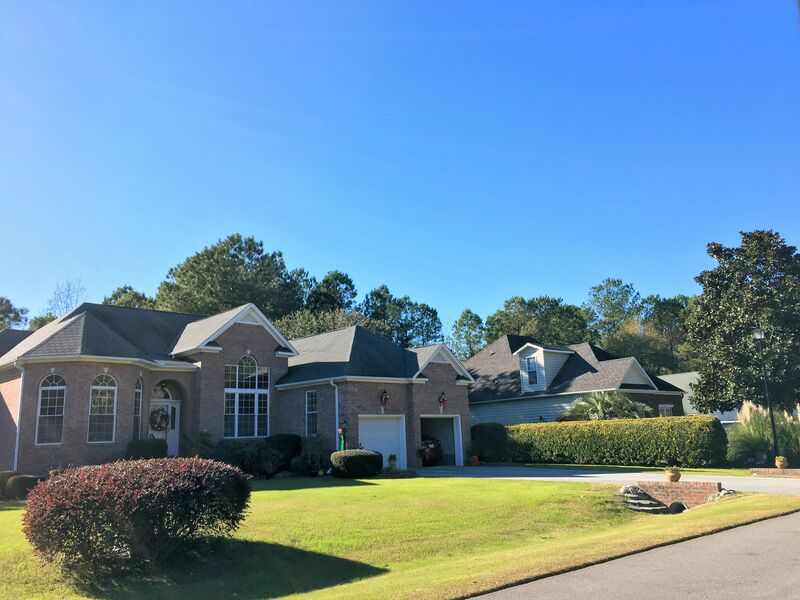 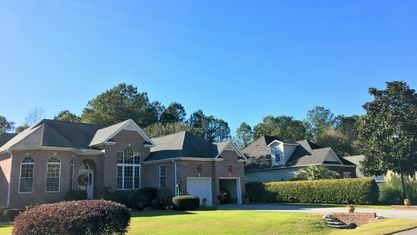 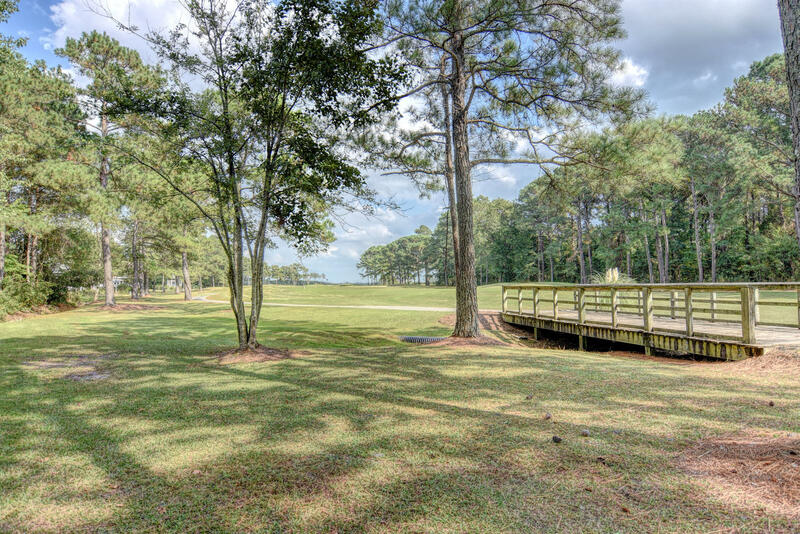 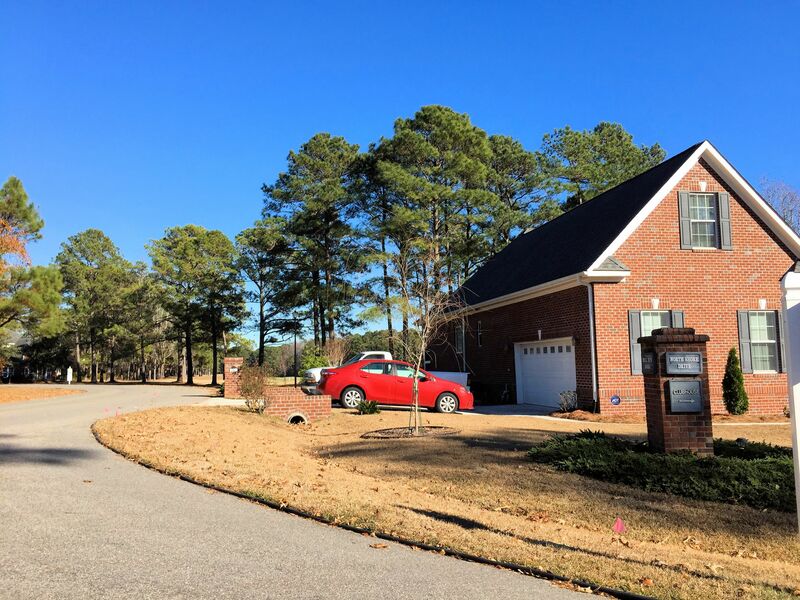 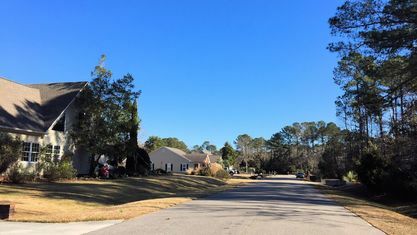 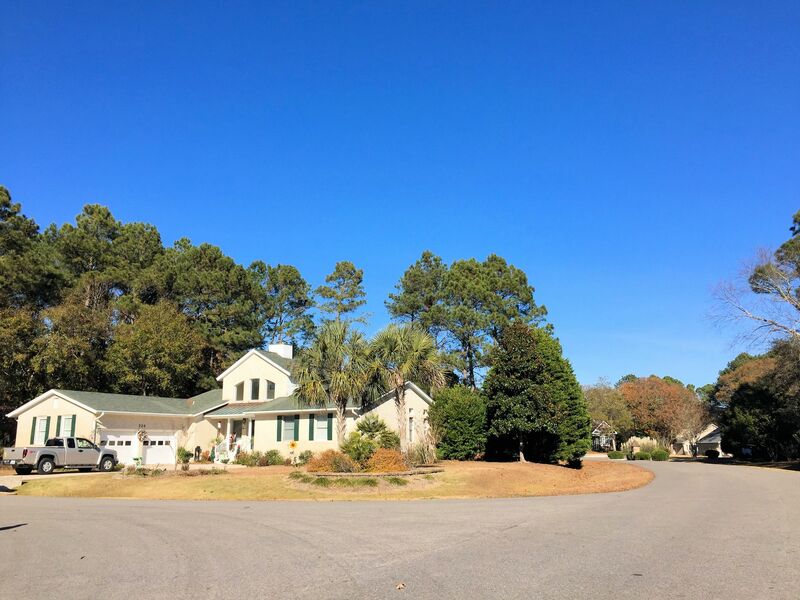 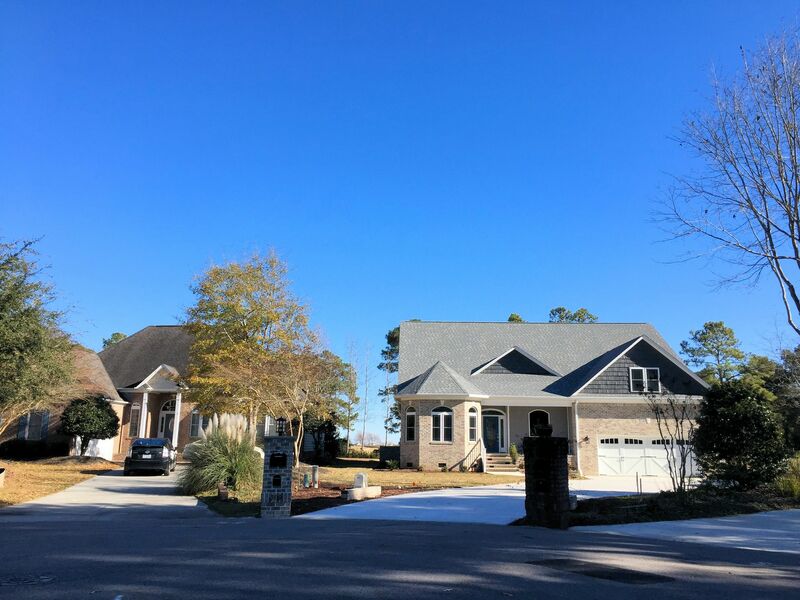 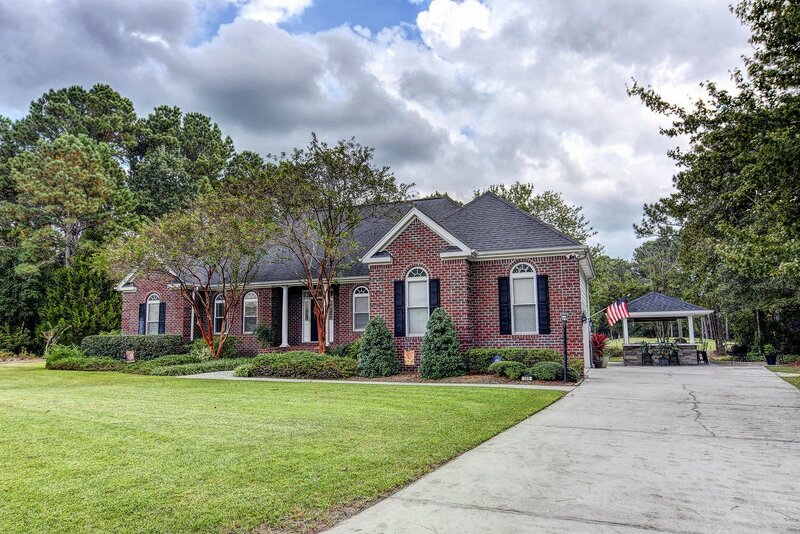 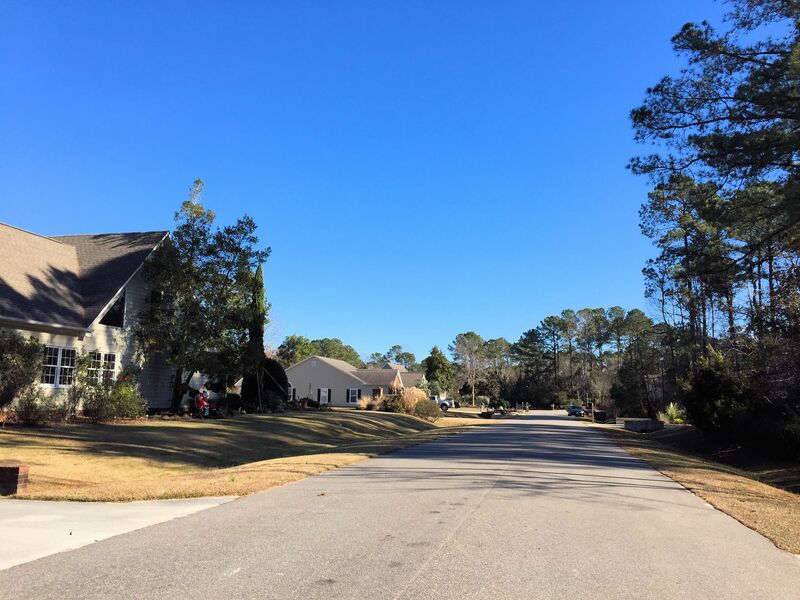 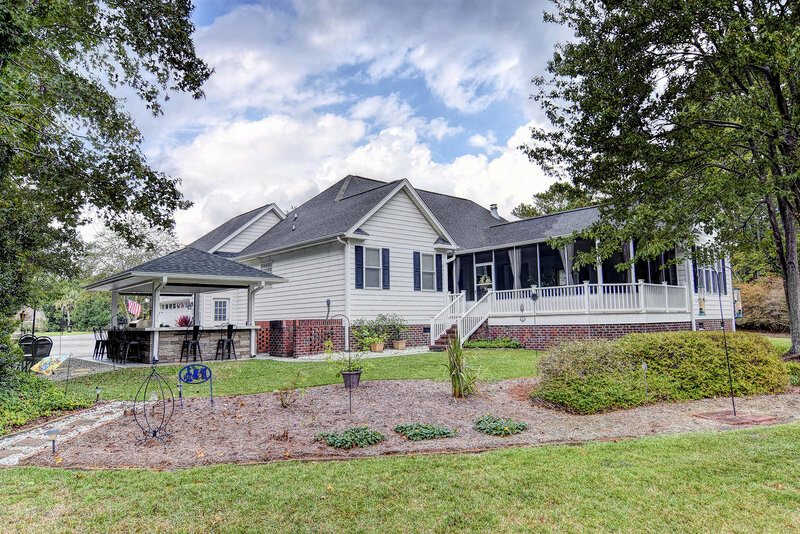 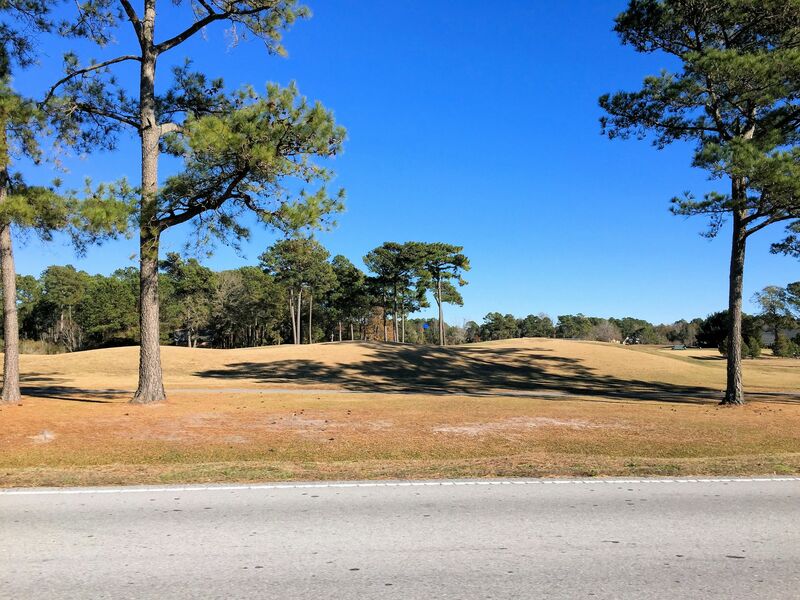 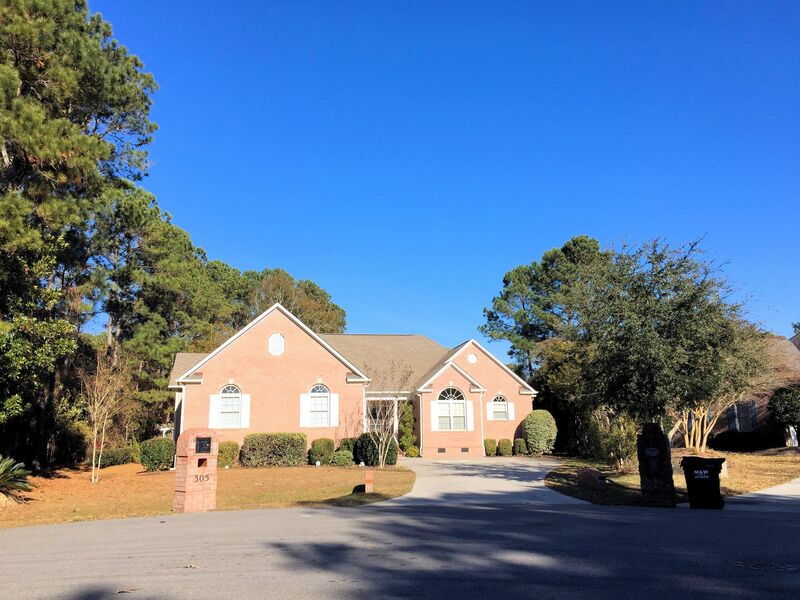 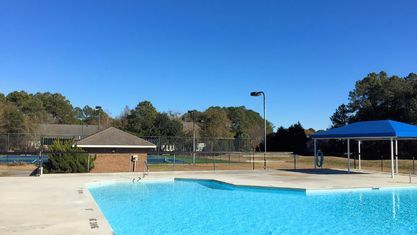 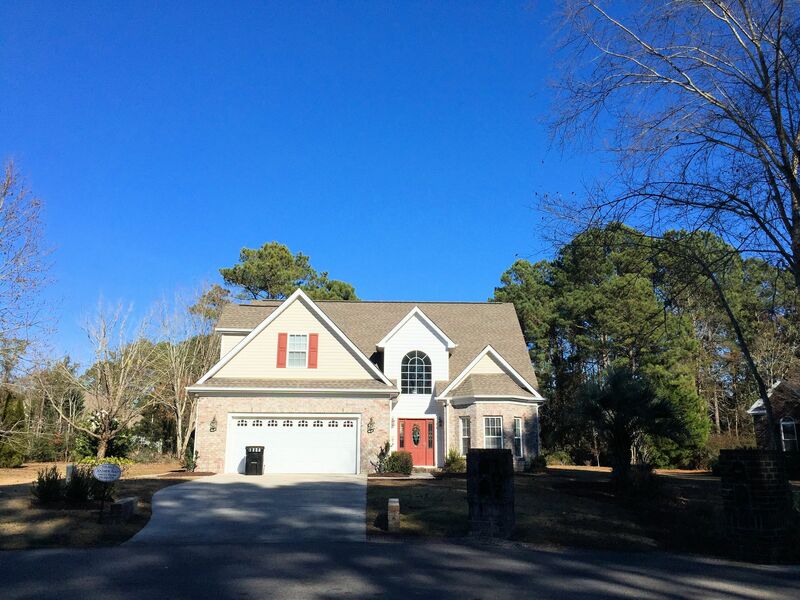 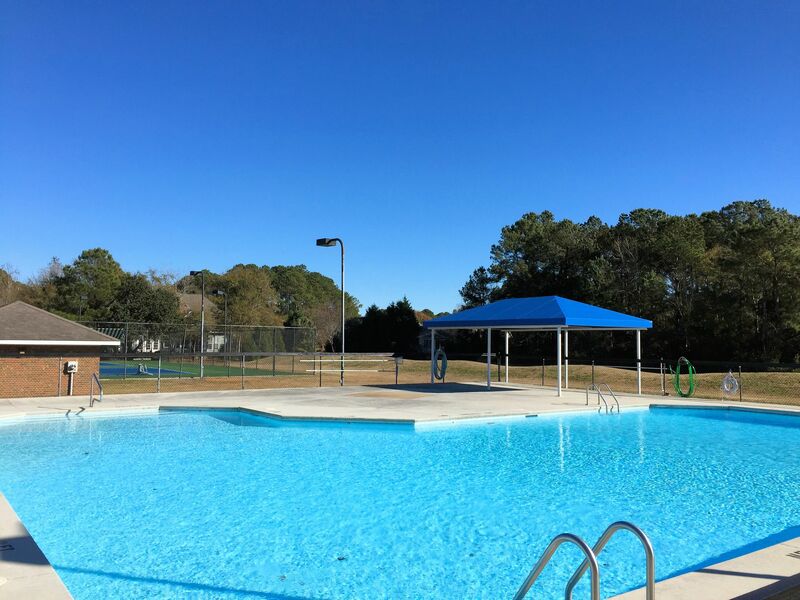 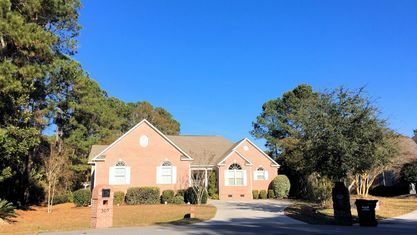 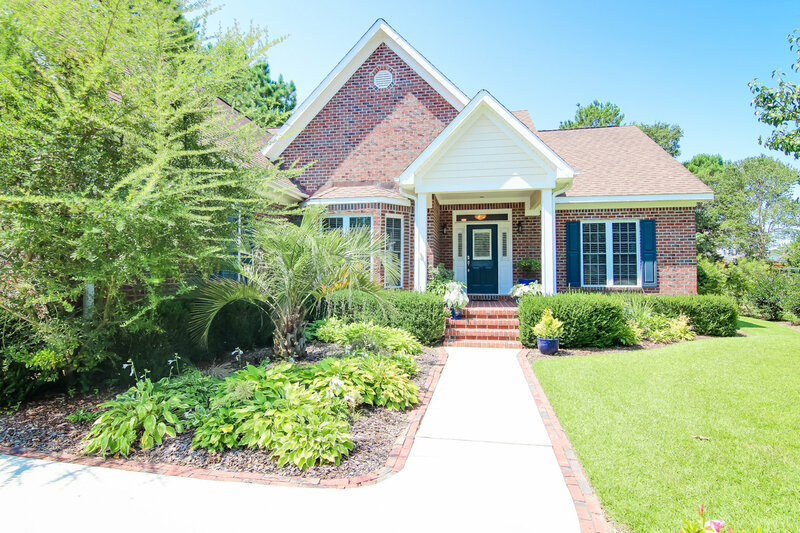 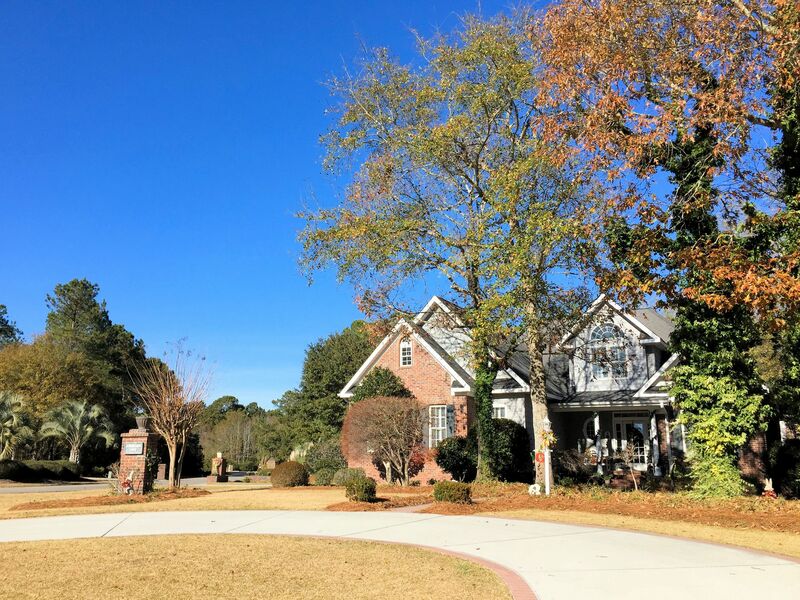 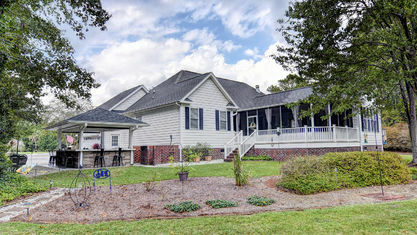 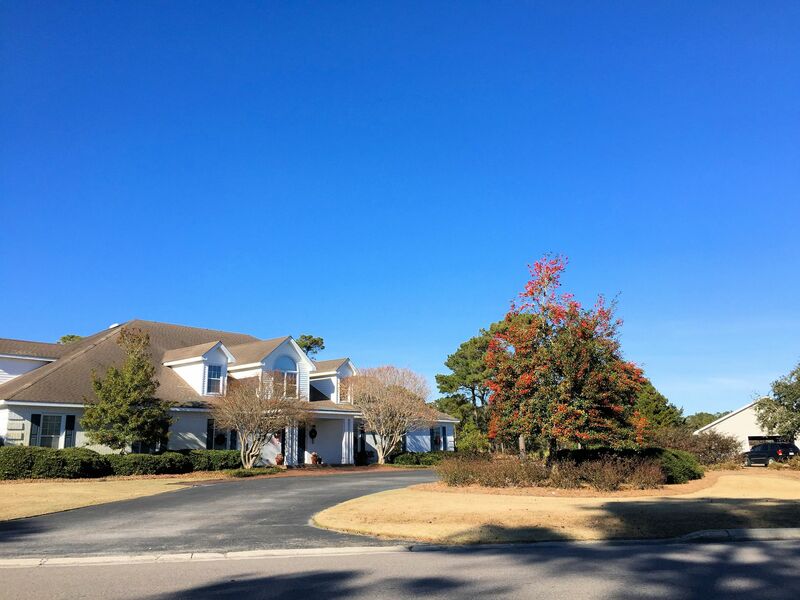 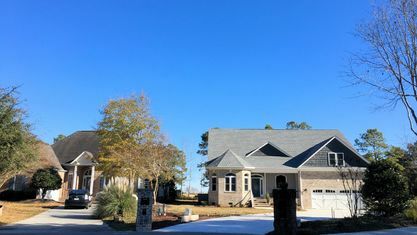 North Shore Country Club is an exclusive golf course community located in Sneads Ferry, North Carolina, just before North Topsail Beach's high rise bridge. 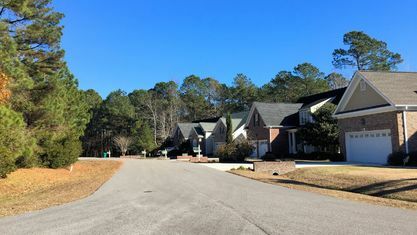 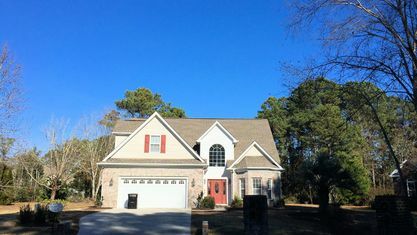 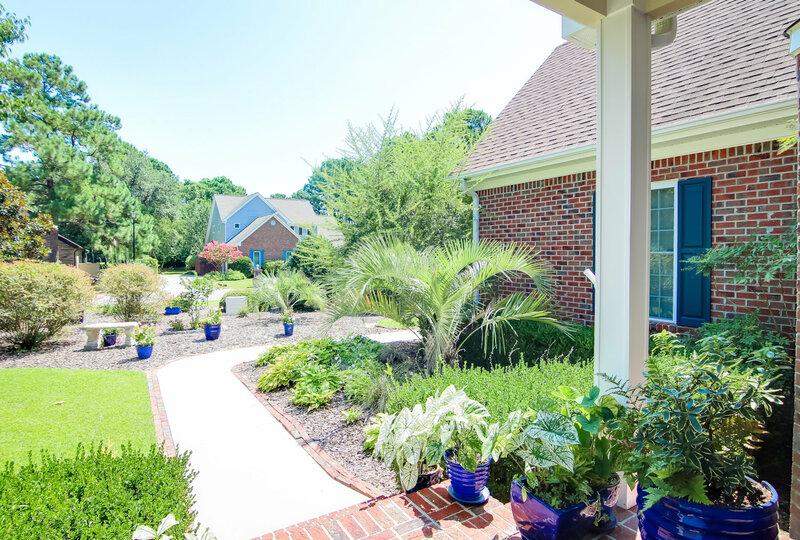 The community is renowned for its golfing as well as its absolutely stunning homes. 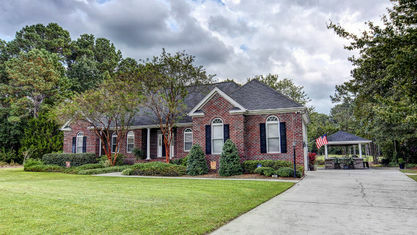 Homes can start as small as 1,800 square feet and stretch to a whopping 6,200 with 3 to 5 bedrooms and 2 to 5 baths. 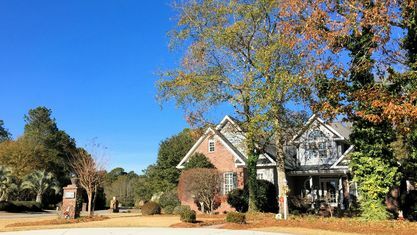 Most homes in North Shore Country Club use brick exteriors or a mixture of stone, brick, and wood finishes. 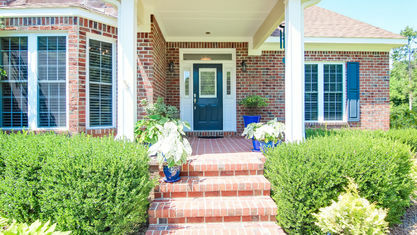 The more durable finish allows them to withstand weathering better. 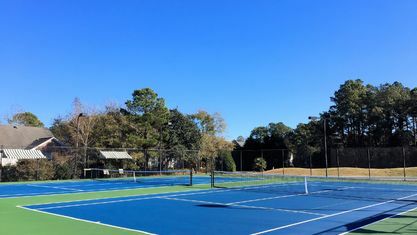 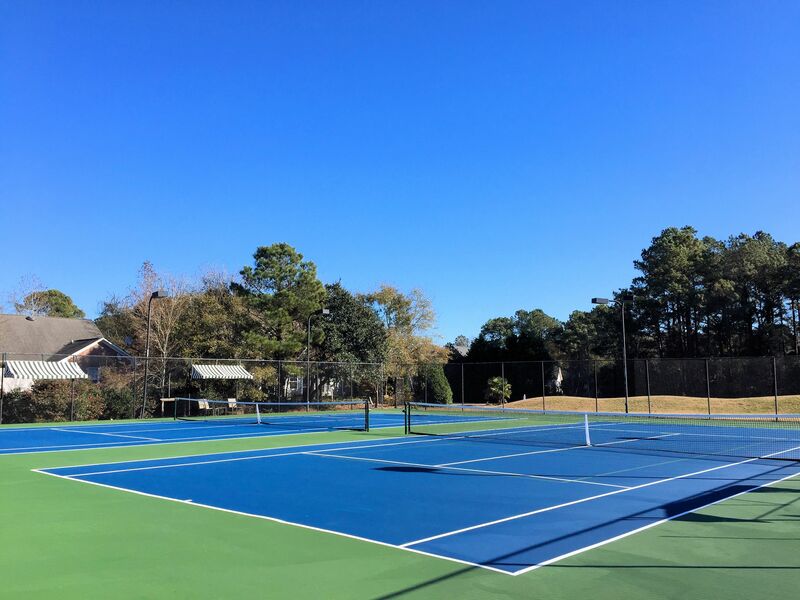 North Shore Country Club's amenities include a clubhouse, swimming pool, and tennis courts. 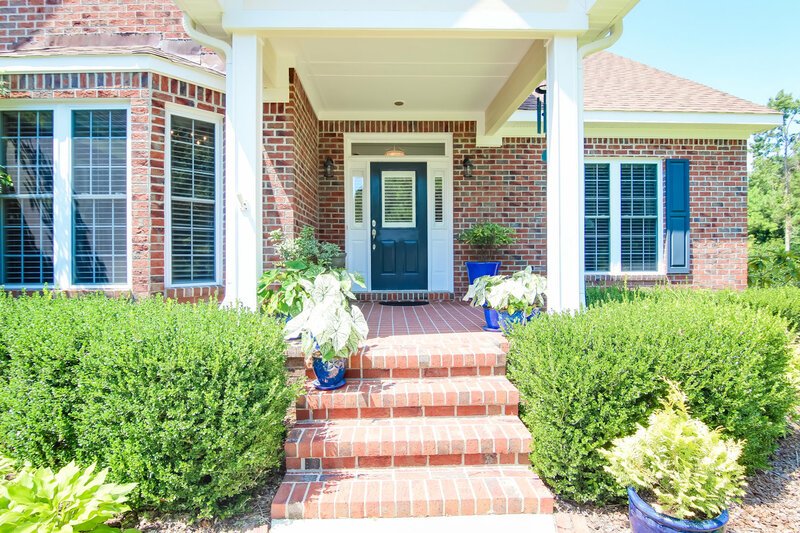 Membership can be expensive, but most homes include a membership that can be transferred to the new owners. 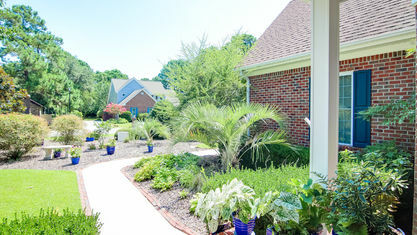 Members enjoy more than just the amenities though. 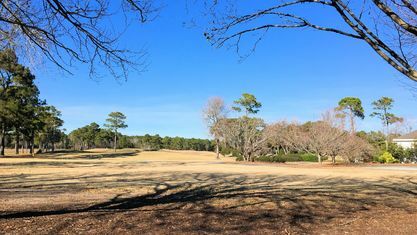 Throughout the year, North Shore Country Club holds several private events such as a holiday parties and member-exclusive tournaments. 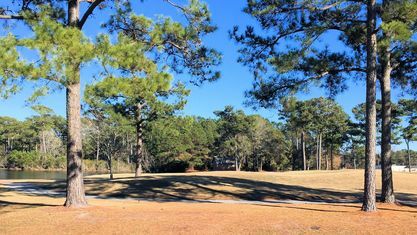 The North Shore Golf Course is the crown jewel of the community. 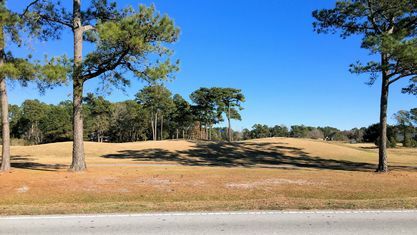 Designed by Bob Moore, the course incorporates the abundant wildlife around it provided by the area's fertile marshlands. 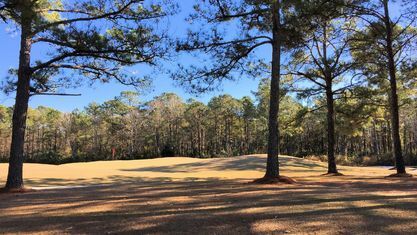 With minimal changes in elevation but lots of natural hazards, twists, and turns, the course is accessible to the most amateur golfer while still challenging for more seasoned players. 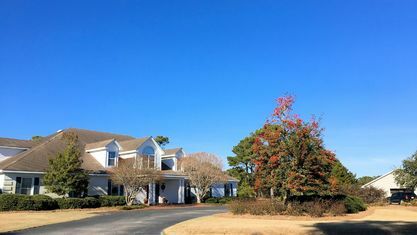 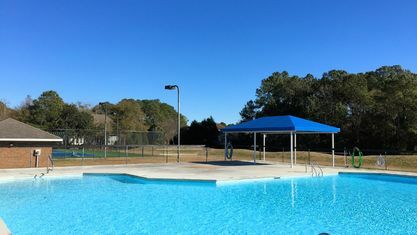 North Shore Country Club is located in Sneads Ferry but is only a short drive over the high rise bridge from North Topsail Beach. 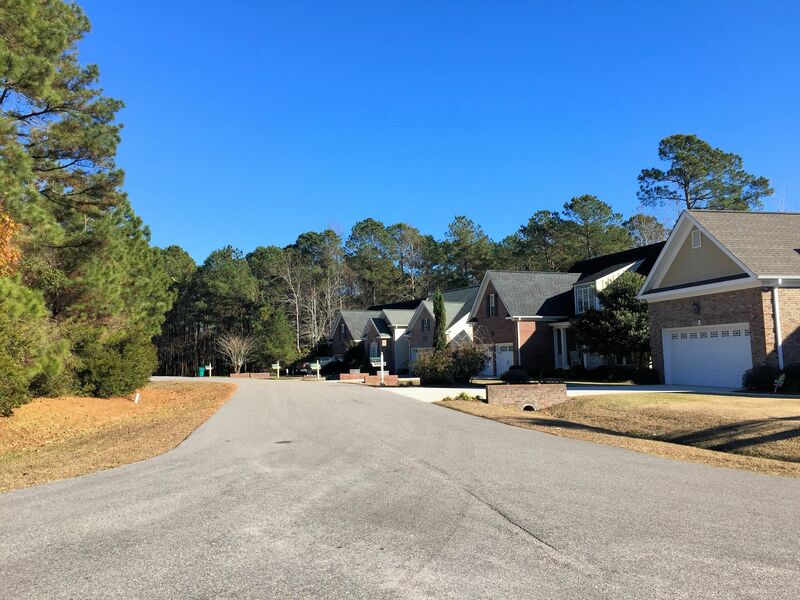 With a far smaller population than other beaches in the area, North Topsail offers peace and serenity. 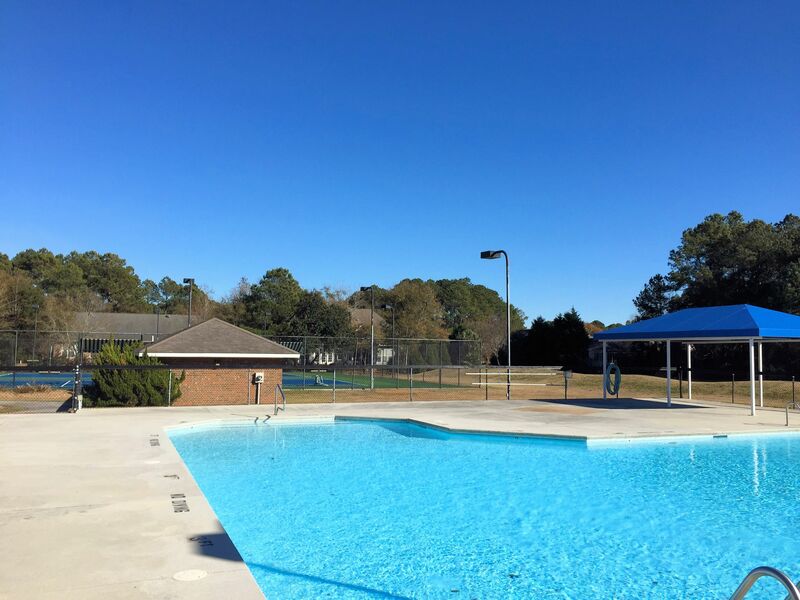 There are plenty of local businesses and attractions to explore in addition to several public beach accesses. 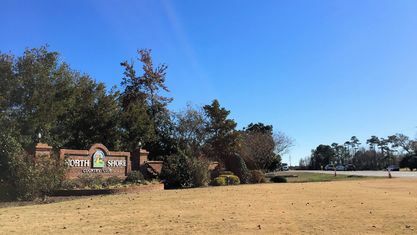 Sneads Ferry is a growing town and continues to see new businesses pop up. 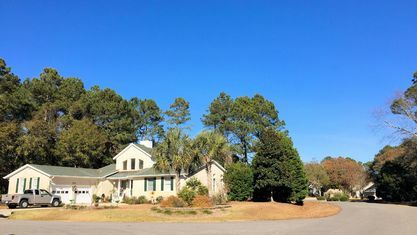 The small town's businesses are made up almost entirely of local establishments, but the few chains in the area offer a little bit more selection. 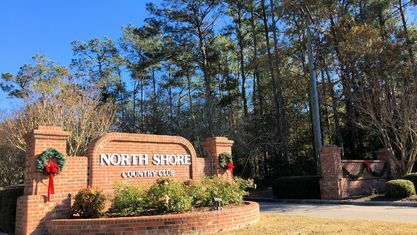 Have questions about North Shore Country Club? 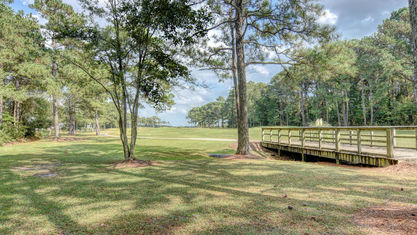 Contact the Cameron Team today for more information or click “Let’s Chat about North Shore Country Club” above. 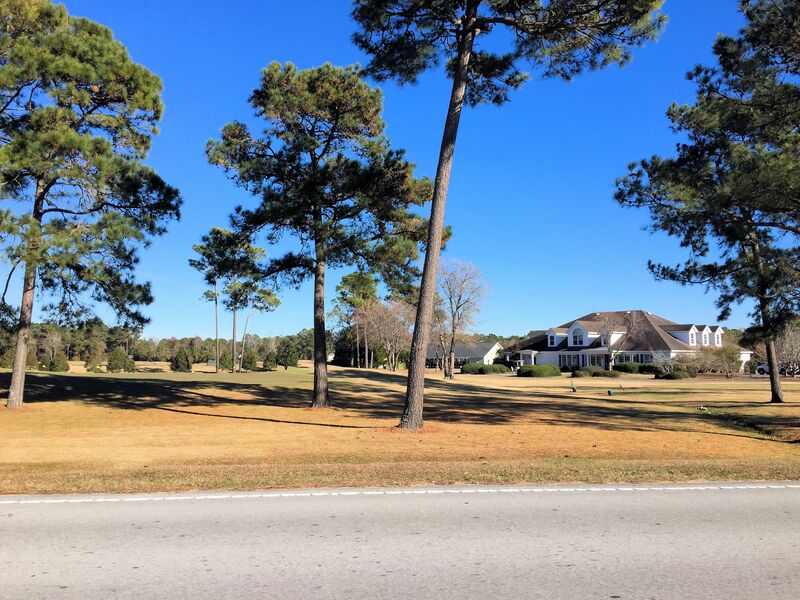 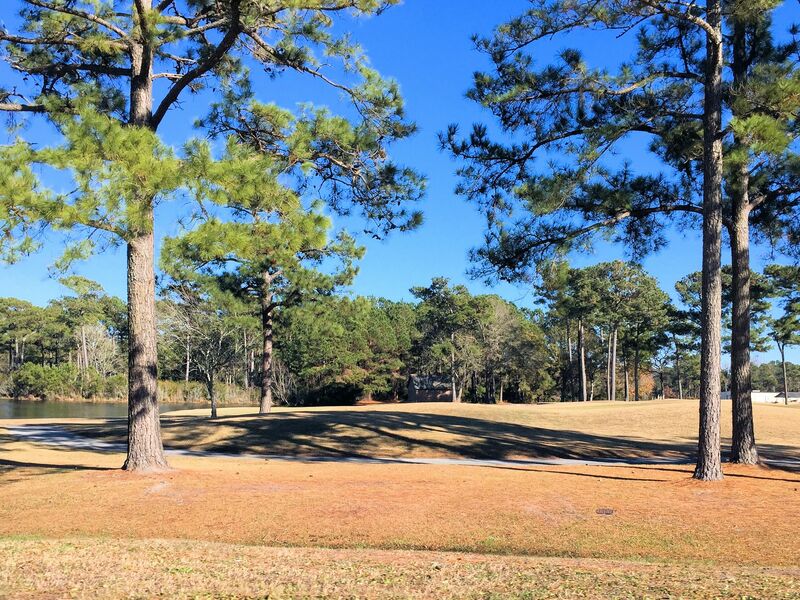 View our selection of available properties in the North Shore Country Club area. 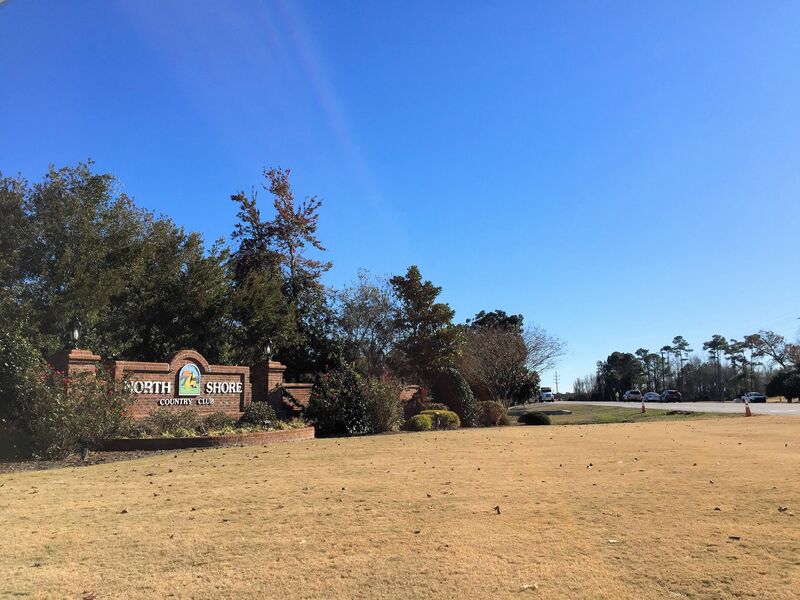 Check out the latest demographic information available for North Shore Country Club. 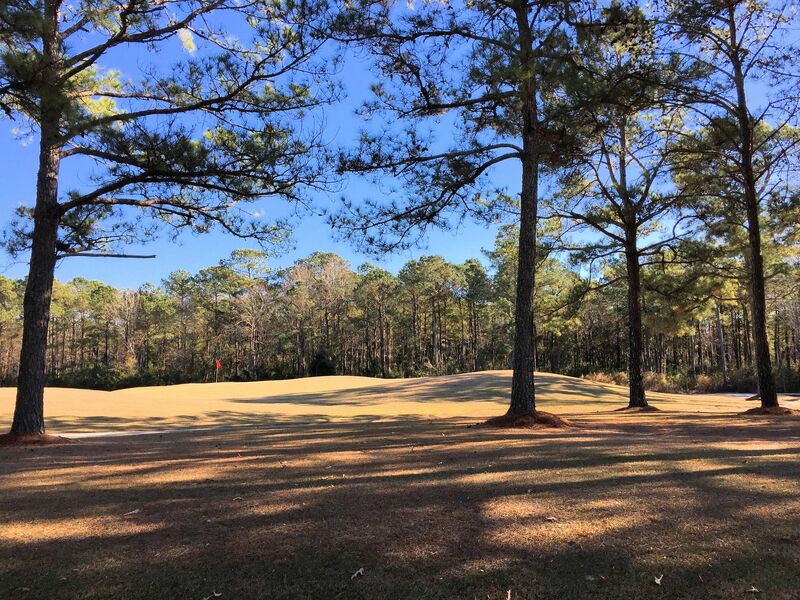 Get to know North Shore Country Club better with our featured images and videos. 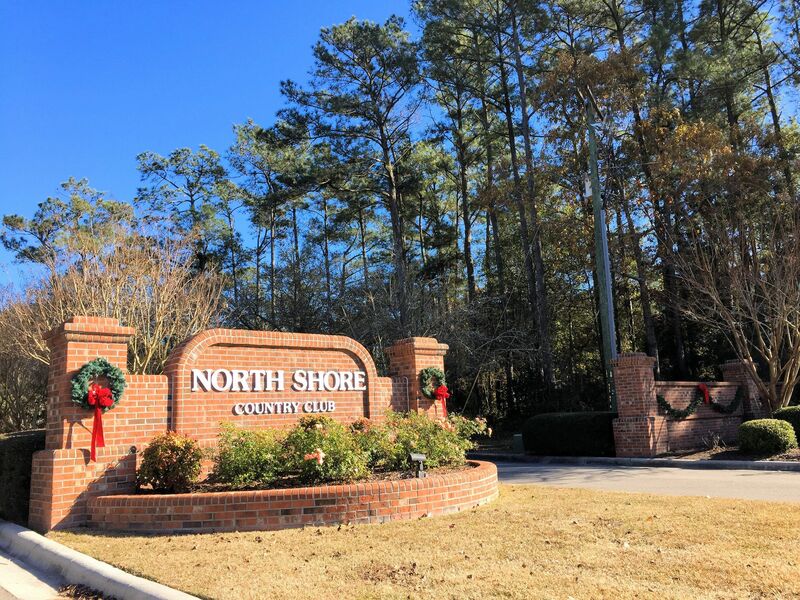 Learn more about schools near North Shore Country Club complete with ratings and contact information. 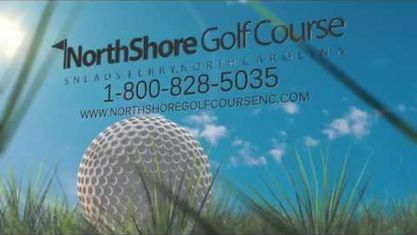 Browse through the top rated businesses in the most popular categories North Shore Country Club has to offer.